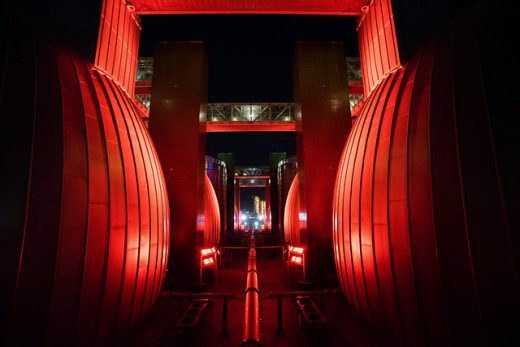 The city’s Department of Environmental Protection announced yesterday that reservations were open for its annual Valentine’s tour of the Newtown Creek Wastewater Resource Recovery Facility in Greenpoint. 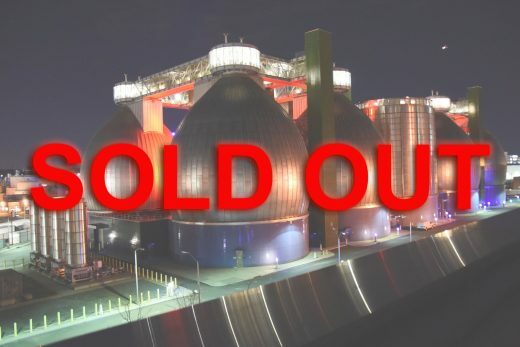 But tickets for the Feb. 9 tours sold out within an hour and a half. Poooo! Boooo! Visitors are advised to wear closed-toe, flat-soled shoes. I don’t think I have to tell you why. If you missed out this time around, stay tuned to the DEP’s Twitter page for information about the next tour. There are just three per year.